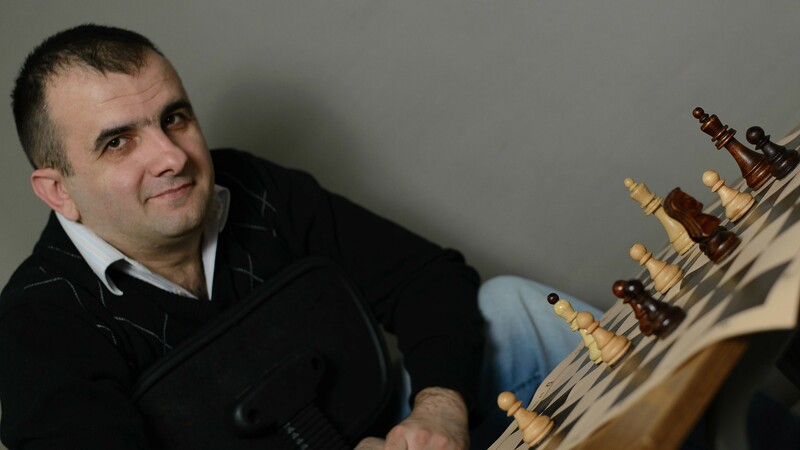 Boroljub Zlatanovic, Serbia, IM, Certified FIDE Trainer, official ICC vendor, professional and experienced coach. Want to improve your endgame, learn strategy, sharpen tactic sense, expand repertoire? I'll help You! I have started coaching in 2000... You are at right place! Get professional audio lessons on English and Russian! Welcome, everyone!